5.8 cu. ft. Slide-in Electric Range Slide-in design Dual convection Guiding light controls 5 e..
5.9 cu. ft. Electric Flex Duo™ Range with Soft Close and Dual Door Flex Duo™ with Dual Convection ..
5.8 cu. 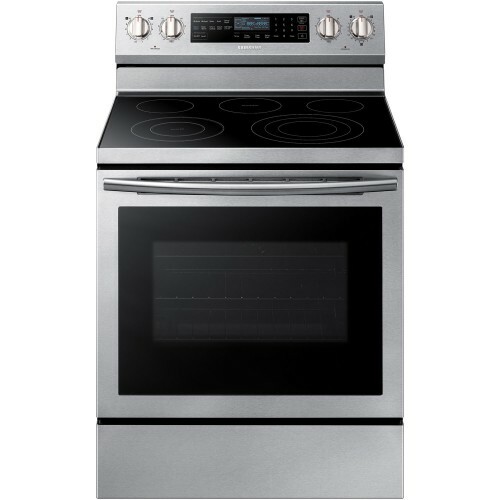 ft. Freestanding Gas Range with 16K and 15K BTU Power Burners Storage drawer Wide view win..
5.8 cu. ft. Slide-in Electric Range Guiding Light Controls 5.8 cu. ft. Large Capacity Dual Conve..
5.9 cu. ft. Electric Flex Duo™ Range with Soft Close and Dual Door™ Flex Duo™ with Dual Convection ..
5.8 cu. ft. Freestanding Gas Range with 16K and 15K BTU Power Burners Flex Duo™ with dual door Dua..
5.9 cu. 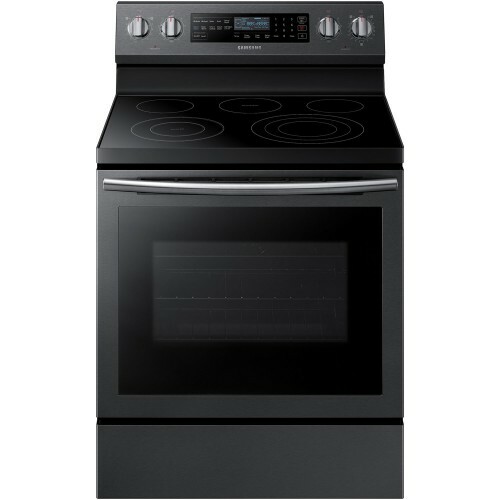 ft. Freestanding Electric Range with Flex Duo™ Flex Duo™ with dual door Dual convection .. Steam Reheat: Maintain your food's original flavor, texture and moisture. Blue LED Illuminated Knob..
5.8 cu. Ft. Freestanding Gas Range with True Convection and Steam Reheat Get ready for delivery St..
5.8 cu. ft. Freestanding Gas Range with True Convection Get ready for delivery Blue LED Illuminate..